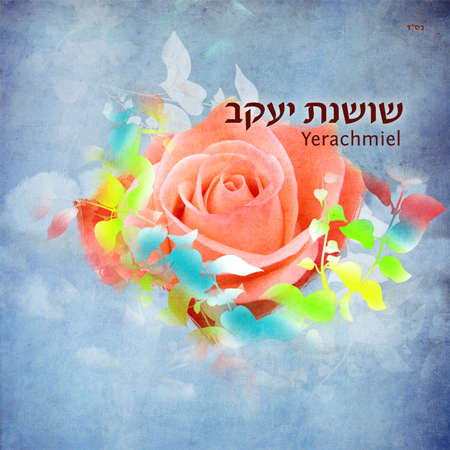 Written and arranged by Yerachmiel with vocals, guitar and bass by Yerachmiel. Organ by Favriel Saks, Lead guitar by Ely Jaffe and graphics by Meirav Shaul. 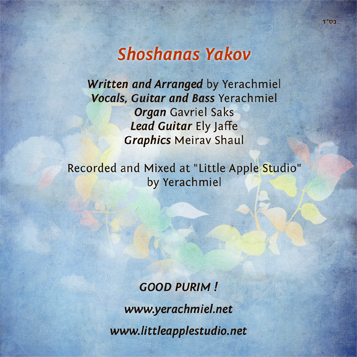 Recorded and mixed at “Little Apple Studio” by Yerachmiel. You can buy the single at MostlyMusic.com for 99 cents.